Click on the test button and wait a few seconds for the result. You should get a check mark displayed next to the button (like the one shown above). If you get an X, please verify the information and try again. Or contact us if you need any help. 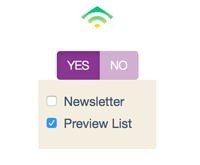 The last thing you have to do is to select one or more lists and your quiz will send the leads automatically to Klaviyo! Klaviyo has built database technology to make 1:1 personalized email easy. For too long companies were stuck blasting everyone with the same email. Not because they think that’s what their customers want, but because they don’t have a choice. 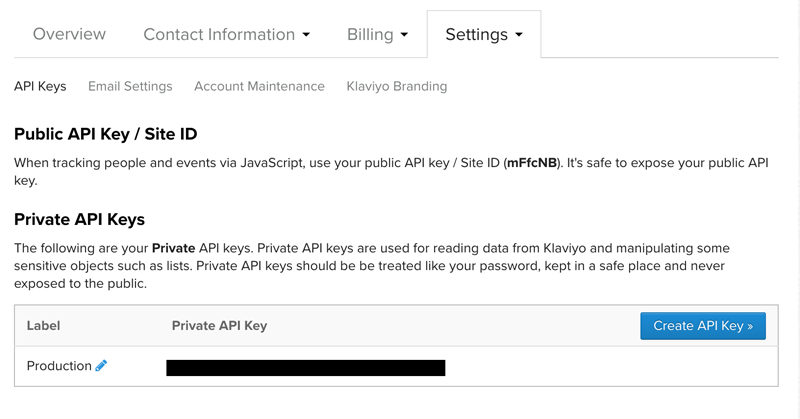 Klaviyo fundamentally changes the game. Our software aggregates everything a business knows about their customers into individual profiles in our customer analytics database. We’ve paired that with an email platform that makes designing beautiful emails easy. 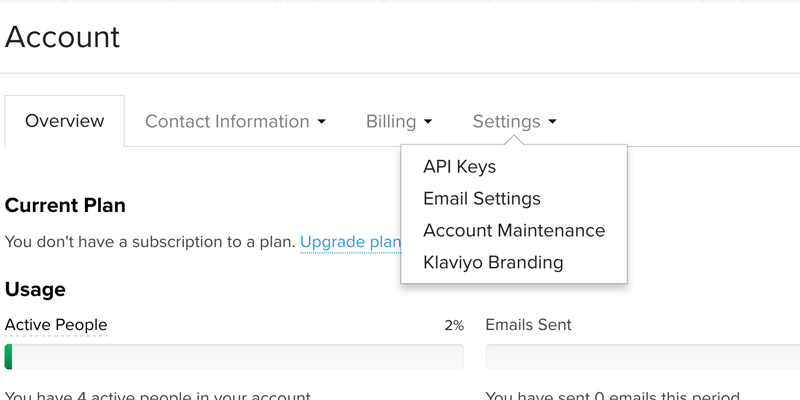 Those pieces together, Klaviyo is one unified platform for personalized, 1:1 email that drives results.